Artist Anthony Caro, Louis Armstrong and the pouting countenance of Mick Jagger are all coming together thanks to a new show that acts as a visual history of some of the most famous names of the 20th century. 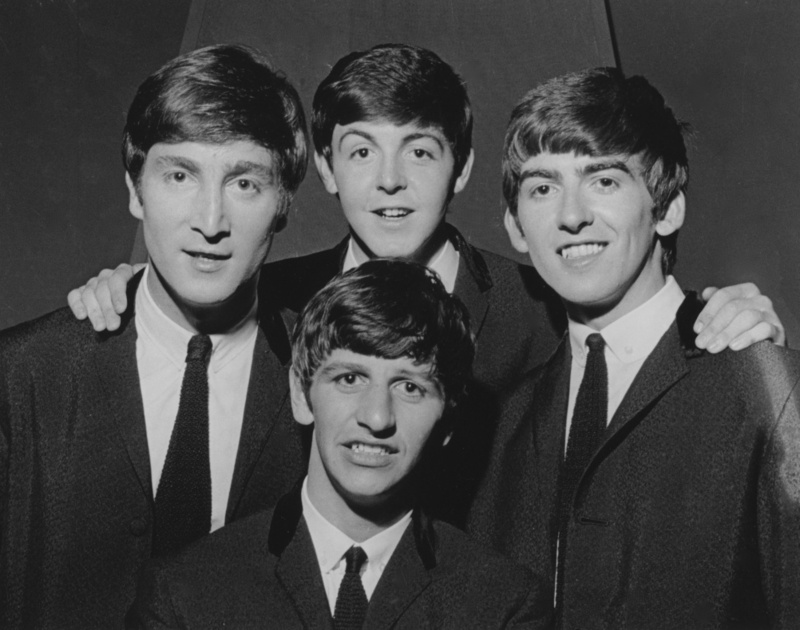 David Farrell, The Beatles, c.1962. The exhibition of photographs by British photographer David Farrell opens in London this week, drawing together some of his best portraits of musicians, actors, authors, dancers and artists. 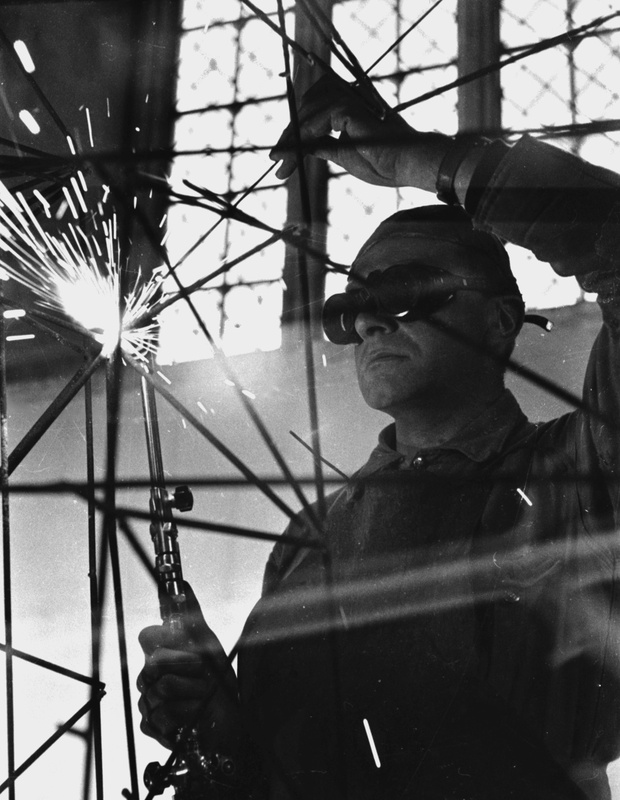 David Farrell, Lynn Chadwick welding at Lypiatt, 1958. The London-born artist, who died last year, carries an interesting back story to his career: photography was, in fact, a fallback when he abandoned his dreams of being a professional violinist. 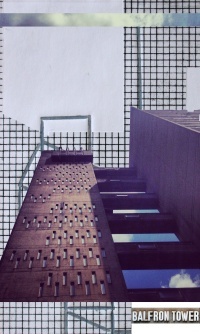 In something of a coup, his first commission was from the British Council, for whom he found himself snapping a series of incredible artists including Henry Moore, Eduardo Paolozzi and Barbara Hepworth. 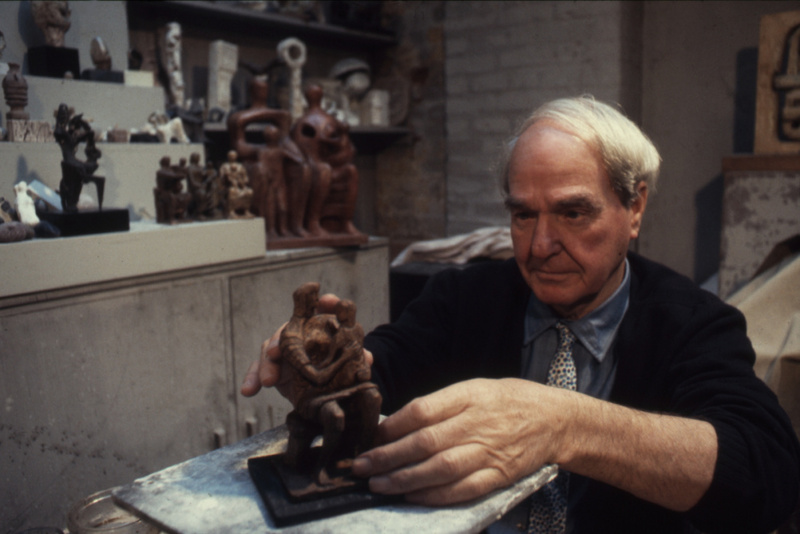 David Farrell, Henry Moore in the studio at Perry Green with ‘Mother and Child’ maquette. Following on from these portraits, Farrell found himself consistently working for a number of newspapers and magazines, making a name for himself with his knack for capturing his subjects in seemingly unstaged, natural poses. He was said to have based this style on that on Henri Carter-Bersson, who spoke of a ‘humanitarian’ stance in photography, meaning that he eschewed formal portrait settings, instead looking to photograph people in their natural environments – the home, or for artists, the studio. 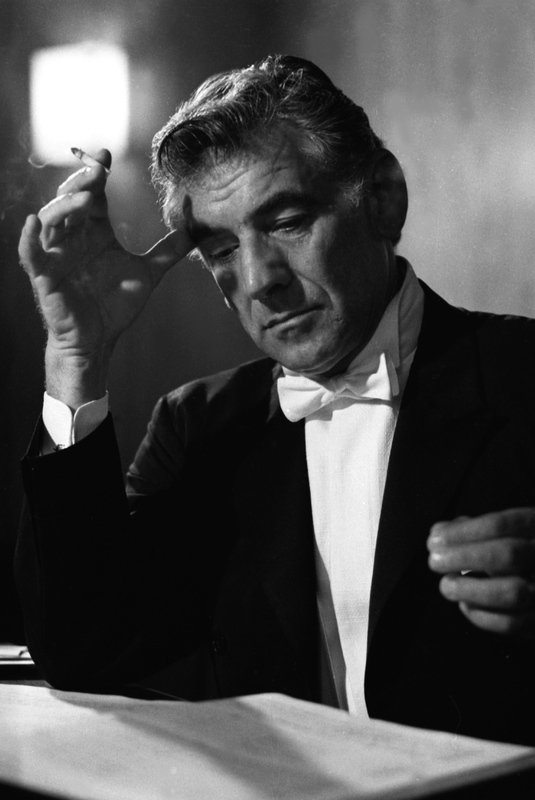 David Farrell, Leonard Bernstein looking over score in concert dress,1968. ‘He had a knack of being in the right place at the right time’, says London’s Osborne Samuel gallery, which is hosting the show. 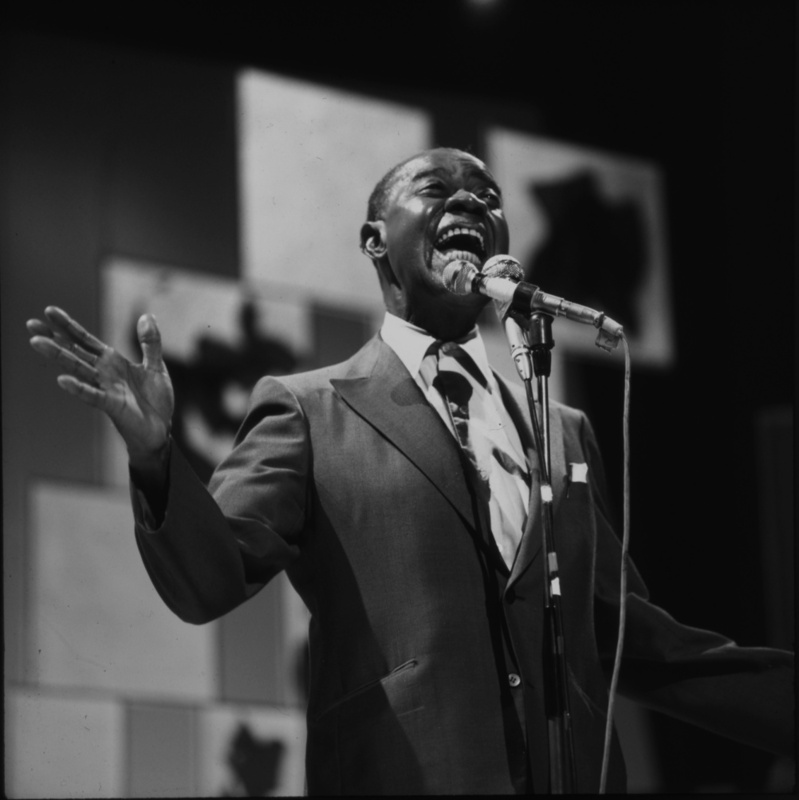 David Farrell, Louis Armstrong, London, 1970.